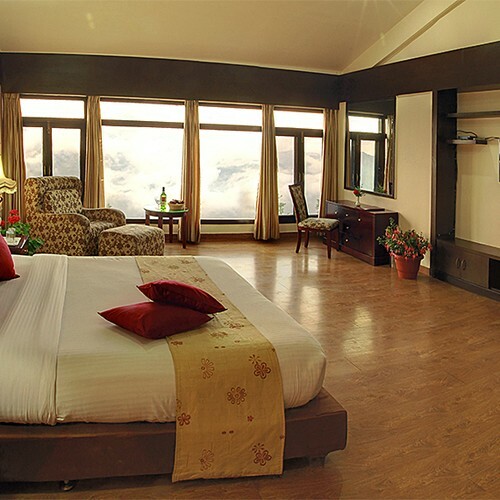 Revel into the most spectacular view of the Himalayan ranges and deep valley with the 2 nights and 3 days package of Koti Resorts, Shimla. 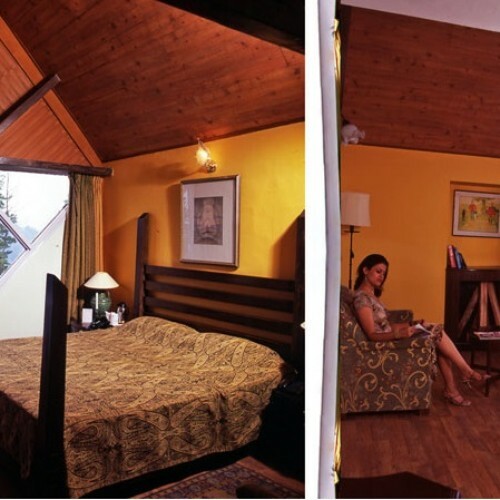 The resort provides a great vacation with a comfortable as well as the romantic stay. 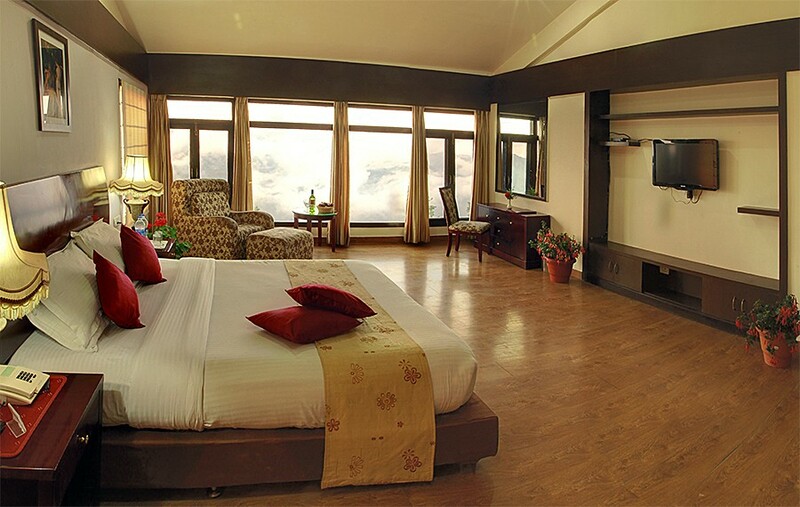 Koti Resorts is tucked away amidst the wind caressed deodhar forests and apple orchards. 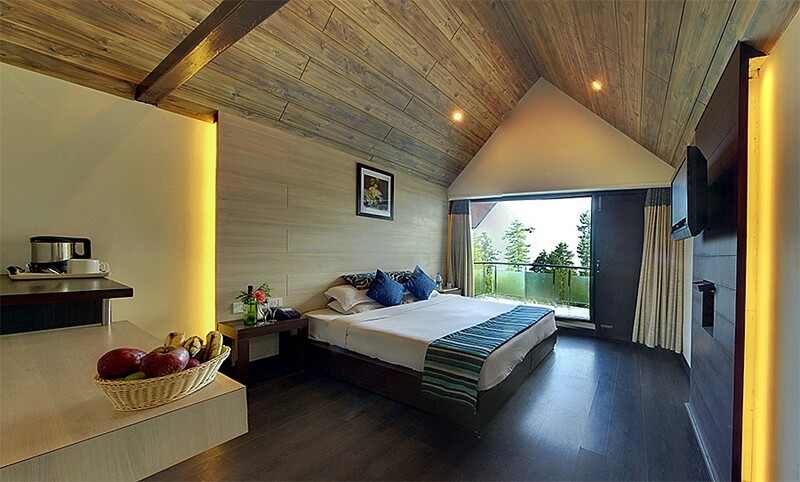 It is located 15 km from Shimla on the Mashobra-Naldehra Golf course. 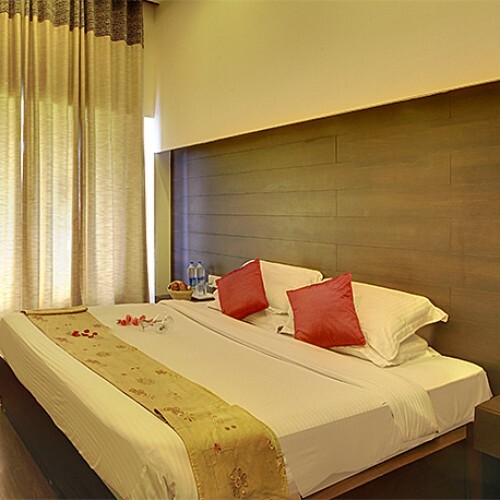 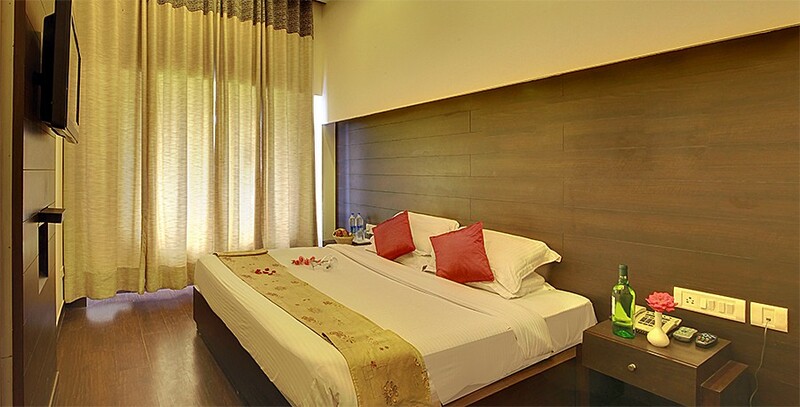 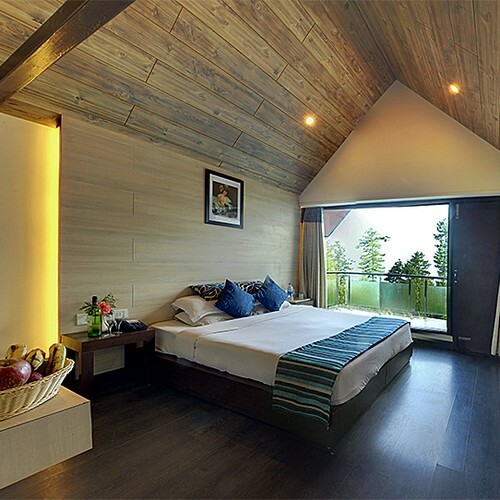 The rooms of this resort are spacious and well equipped with modern amenities. 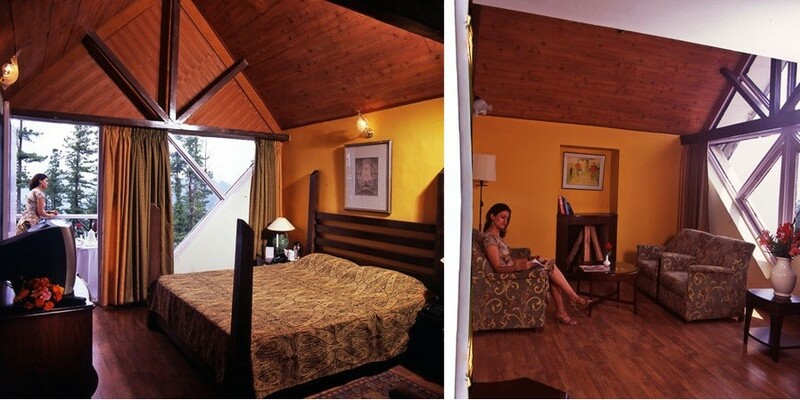 All rooms are have the amenities like color television with satellite channels, tea/coffee kettle and attached washrooms with running hot and cold water.